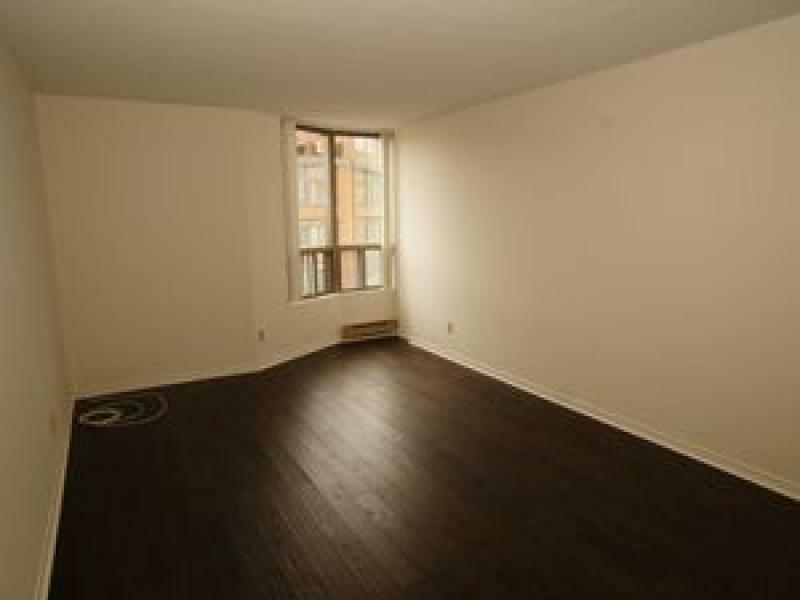 Elegant two-bedroom plus den suite available for rent in a professional and quiet building in downtown Toronto. 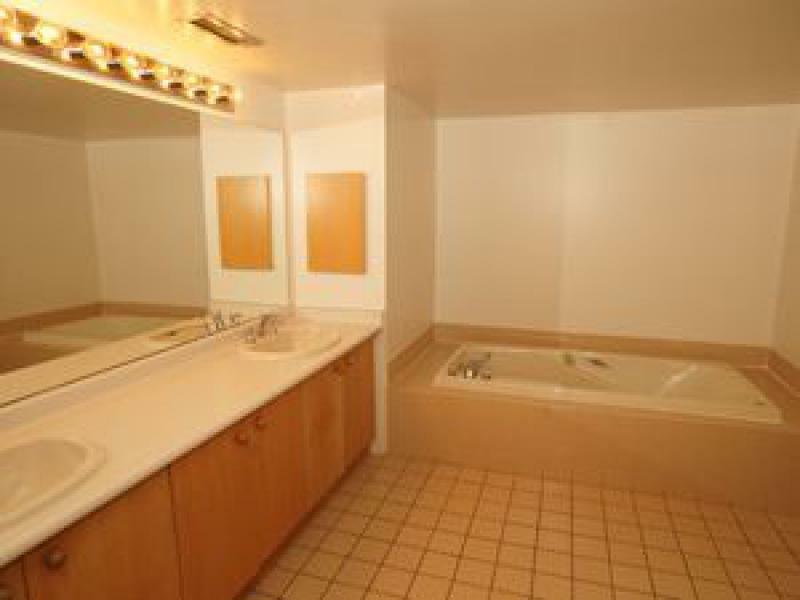 The suite has huge rooms with lots of closet space and sun filled solarium. 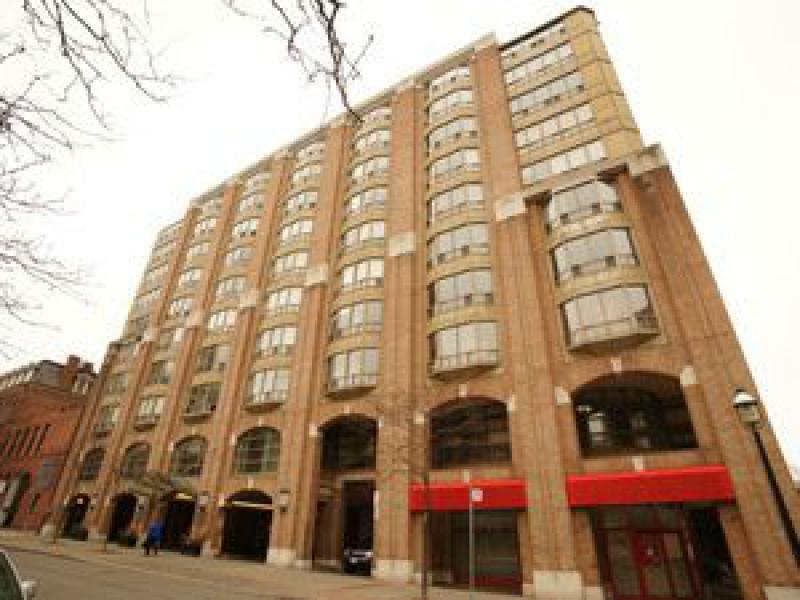 Olde York Place is made up of two buildings that are 10 storeys high and is located in the St. Lawrence Market. 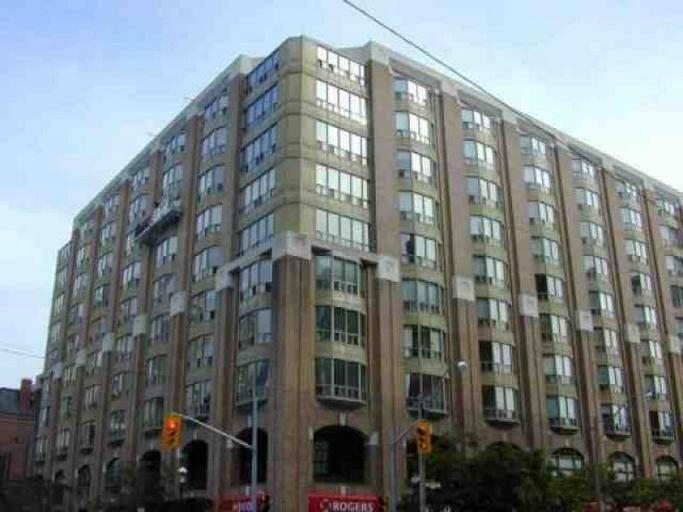 It is only steps away from the financial district, restaurants, theatre and shopping. Available for October 1, 2013 - $3,300.00. Tenant to pay own hydro, gas, cable, telephone and internet. For inquiries please contact Prudential Property Management at 416-390-9911 or info@ppml.ca. 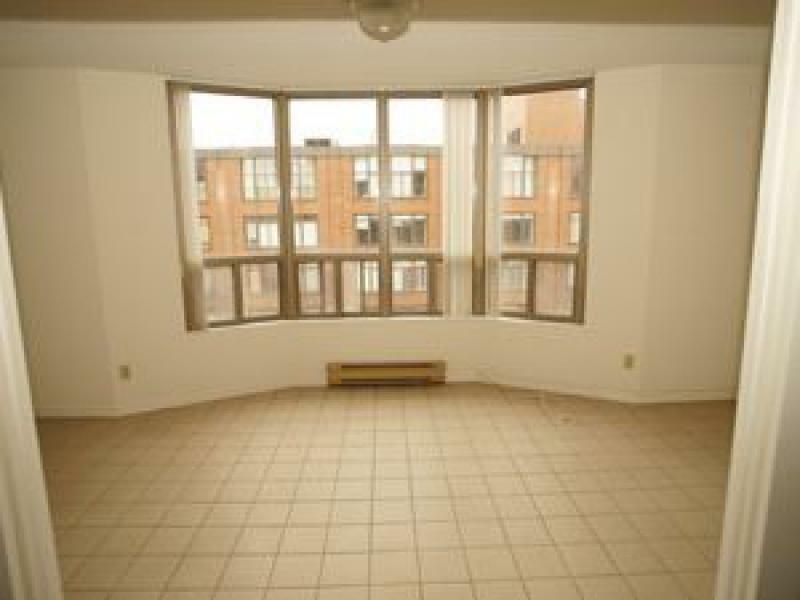 Elegant 2-bedroom plus den suite available for rent in a professional and quiet building in downtown Toronto. The suite is newly painted with newly-installed hardwood flooring. 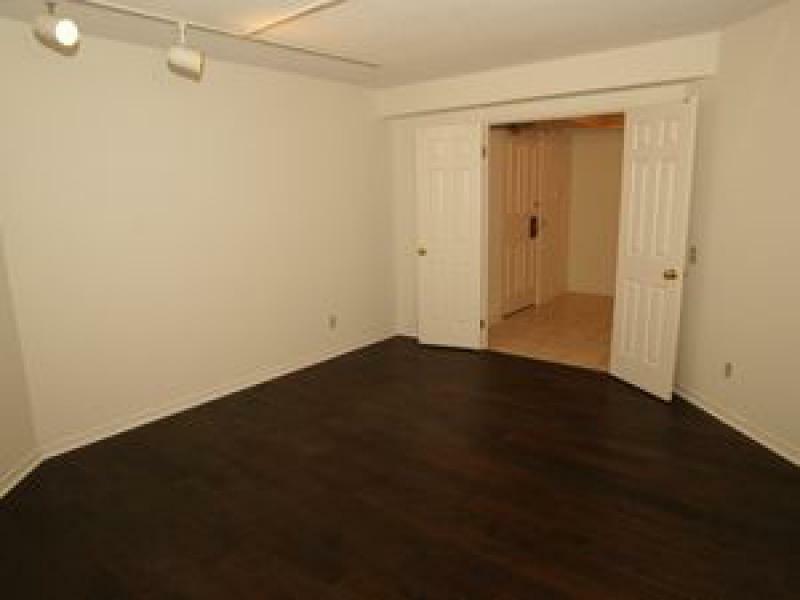 It has huge rooms with lots of closet space and sun-filled solarium. 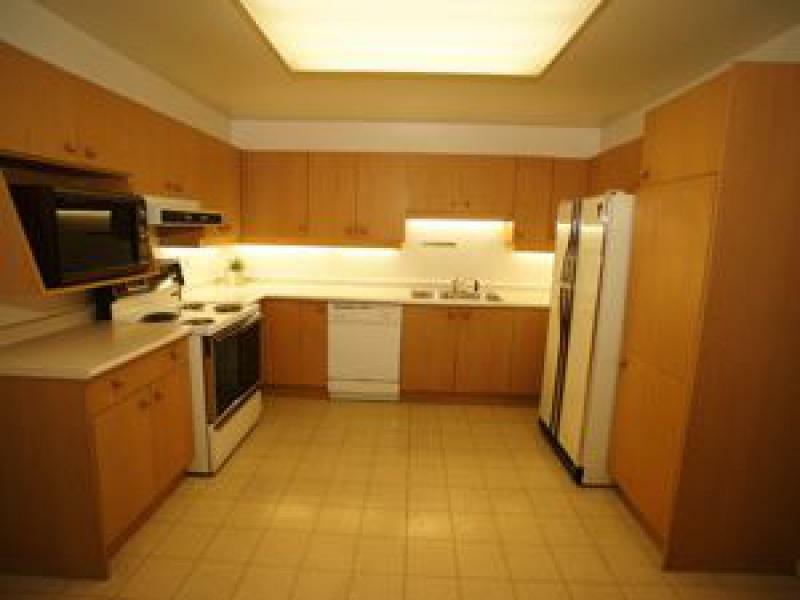 It is perfectly located near shops, restaurants and other building establishments. 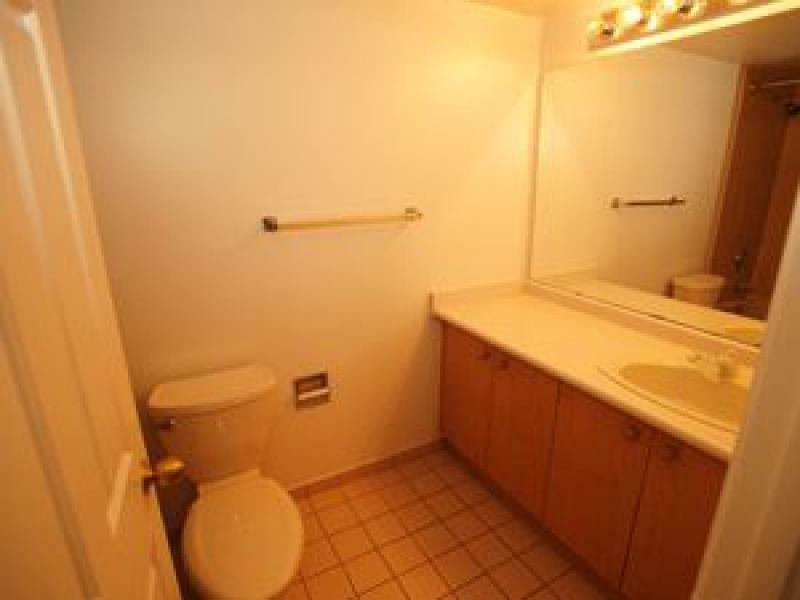 Available for immediate occupancy - $3,300.00 Utilities extra. 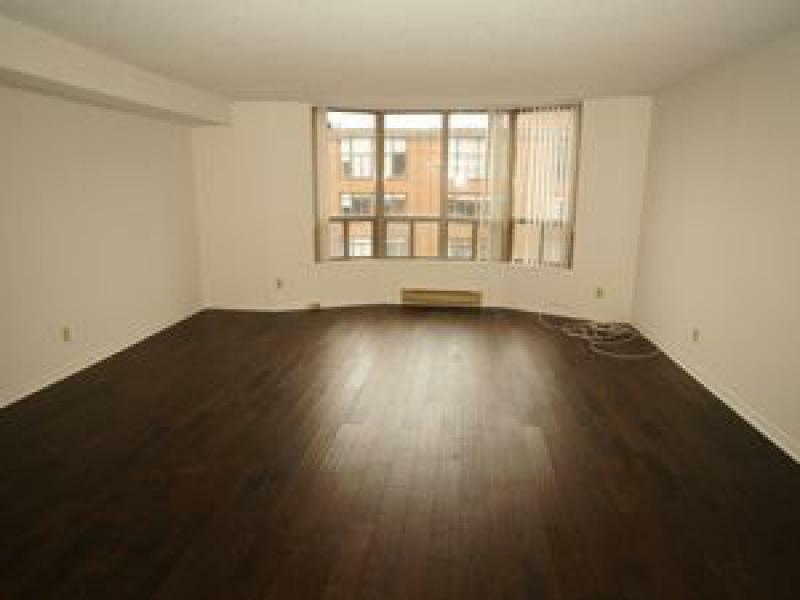 Luxury corner suite available for rent in an elegant low rise building. 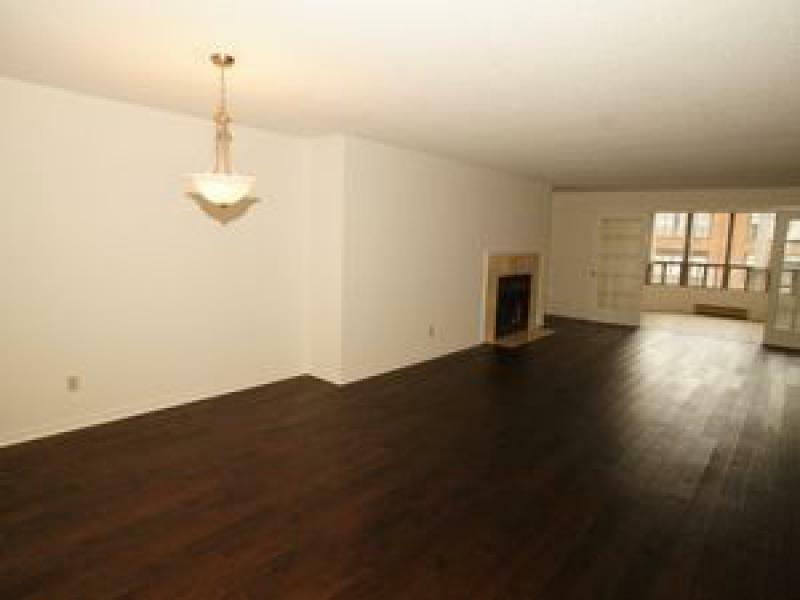 The suite has 2300 square feet of space and has two (2) bedrooms with huge living room, library and breakfast area. Tenant has to pay own hydro, gas, cable, telephone and internet. 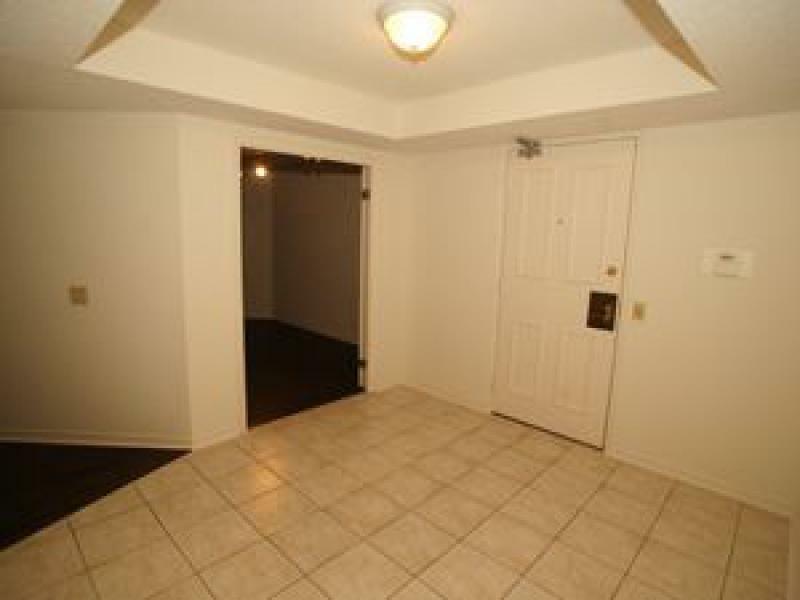 Available for immediate occupancy - $3,750.00 . Tenant has to pay own Hydro.